Opened in 1982, this library has a collection of 3.6 million books, three-fourths of which are available to the general public. Guangzhou Library's collection focuses on local literature, contemporary history, art and design, and audio materials. 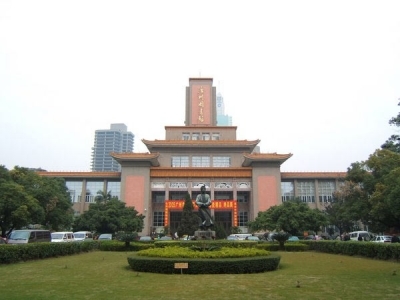 Recently, it introduced electronic books, newspapers, periodicals, and electionic databases relating to the laws, patents, and notable people of Guangzhou.